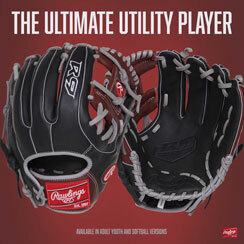 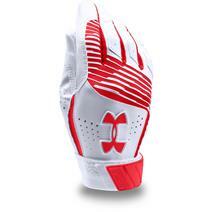 Under Armour Clean Up Youth Baseball Batting Gloves available for sale at your local Source For Sports store. 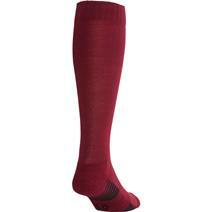 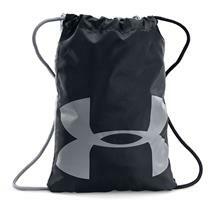 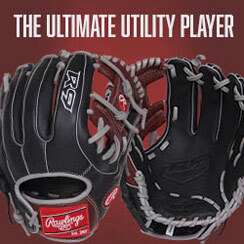 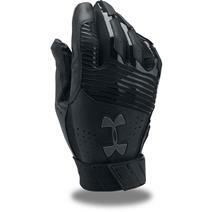 Under Armour Clean Up Men's Baseball Batting Gloves available for sale at your local Source For Sports store. 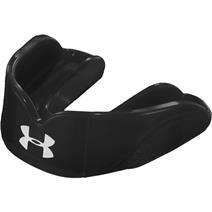 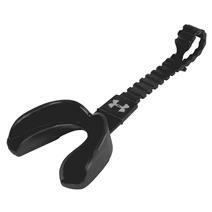 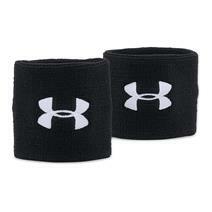 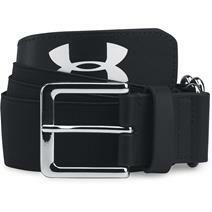 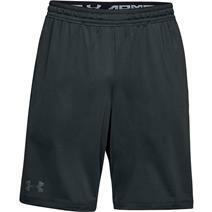 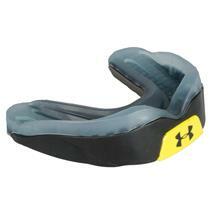 Under Armour Armourfit Strapped Mouthguard available for sale online & in-store at Source For Sports. 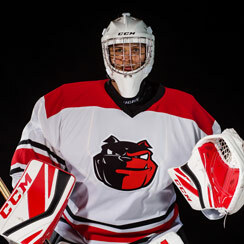 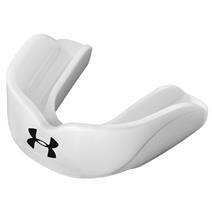 Under Armour Armourshield Mouthguard available for sale online & in-store at Source For Sports.